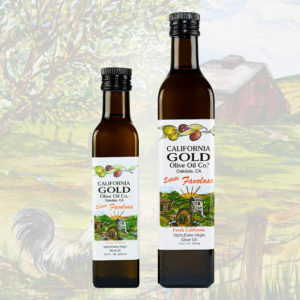 ESTATE BLEND | California Gold Olive Oil Co.
Our Estate Blend varieties, Taggiasca, Picual, Itrana, Tanche, Favalosa, and Allegra are carefully blended to round out this harmonious yet complex blend of olives. 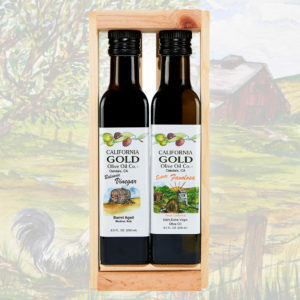 Fabulous on popcorn, for dipping, aioli, and finishing. 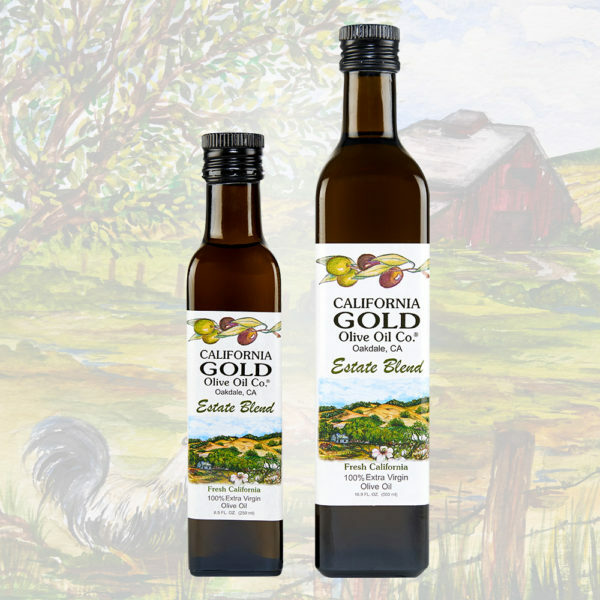 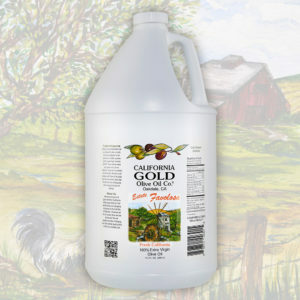 Our Estate Blend has won numerous awards in the past ten years of olive oil production. The combination of French Tanche, Spanish Picual, and Italian Taggiasca, Itrana, and Favalosa make this award-winning oil our best seller. 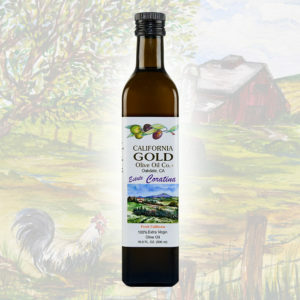 A dear woman has faithfully purchased this oil from us for more than 5 years, exclusively for use on her nightly popcorn snack.